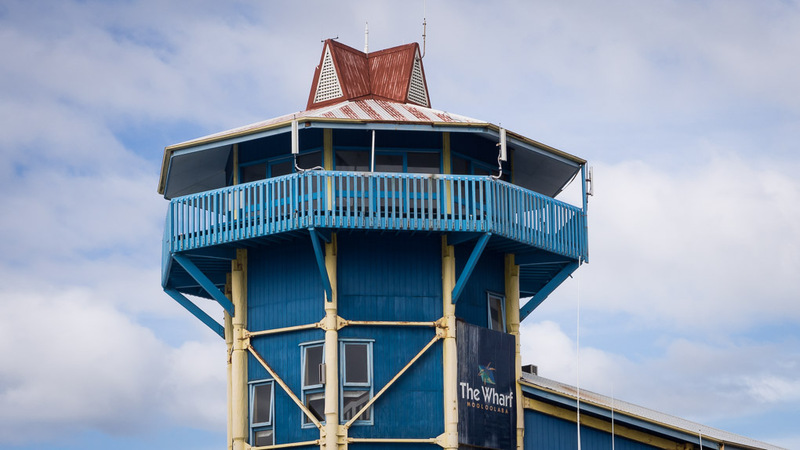 After thirty years without maintenance, there are places on the wharf which have evolved beyond the point where a quick lick of paint will sort them out. We are at the point where I think we can say genuine patina is beginning to make its presence obvious. It's actually starting to look quite mellow now that it's gone beyond the "just needs a clean" stage.